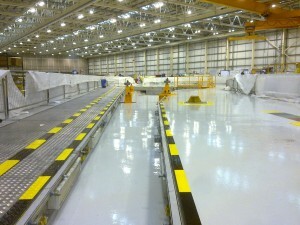 The demands of the aerospace industry are much the same as the manufacture and automotive sectors. 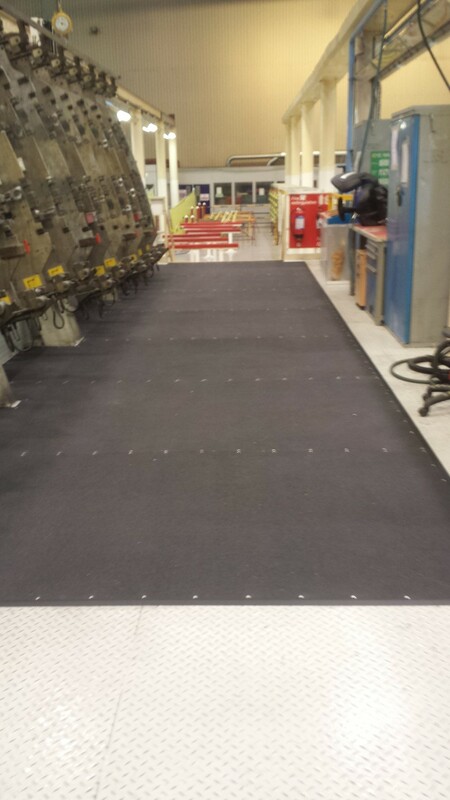 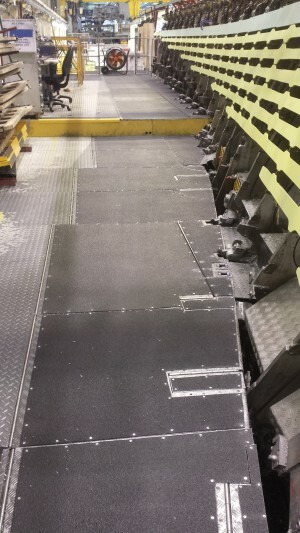 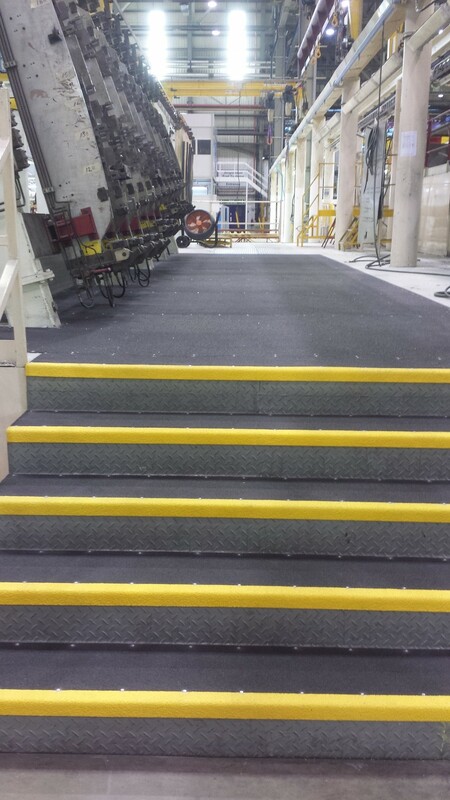 Floor surfaces have to be able to tolerate a high degree of foot traffic, vehicular movement and mechanical and chemical resistance. 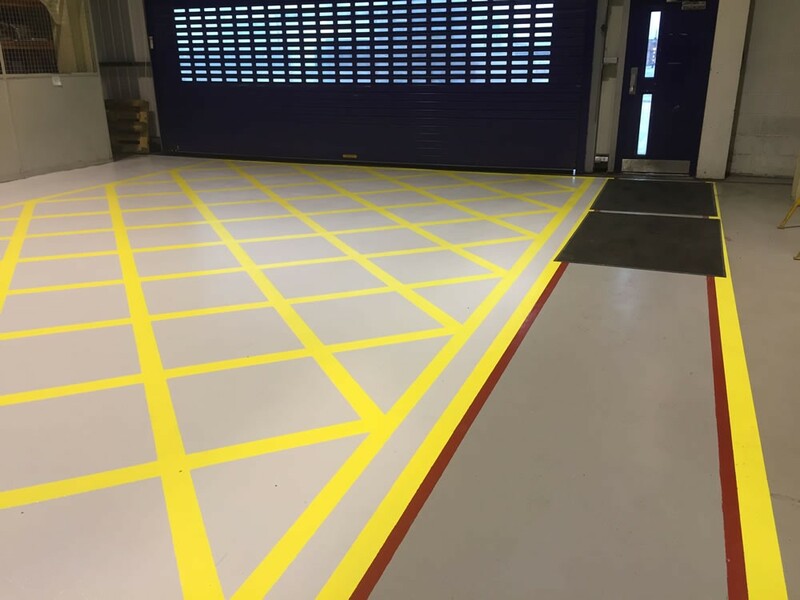 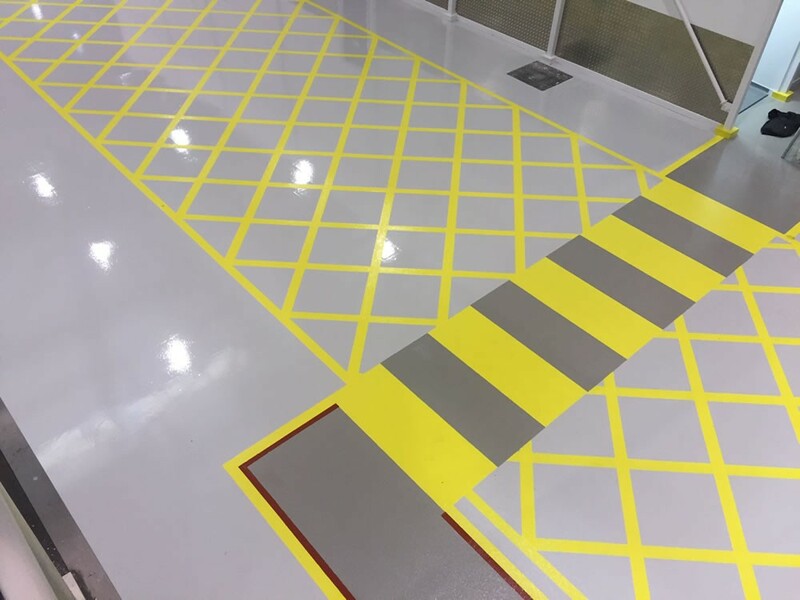 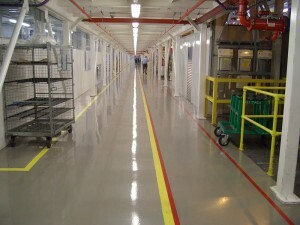 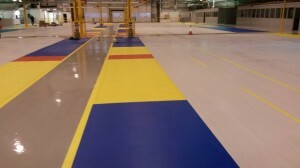 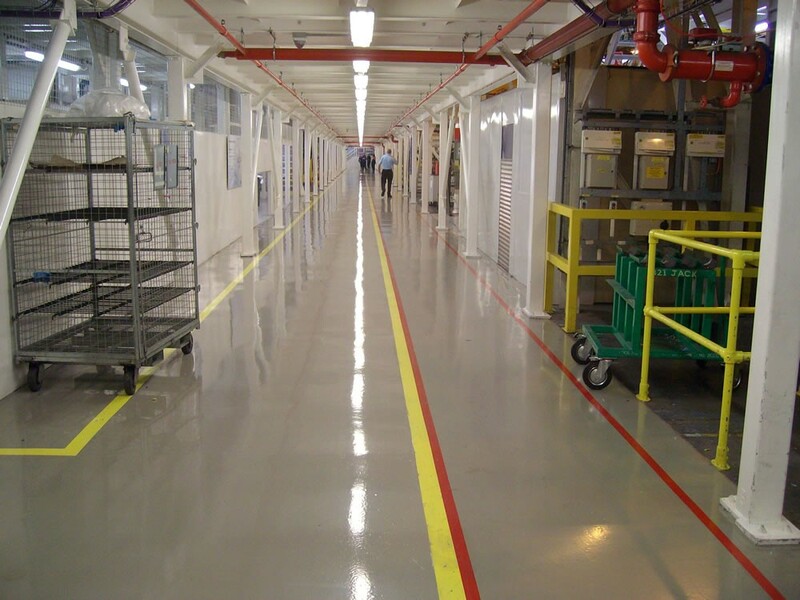 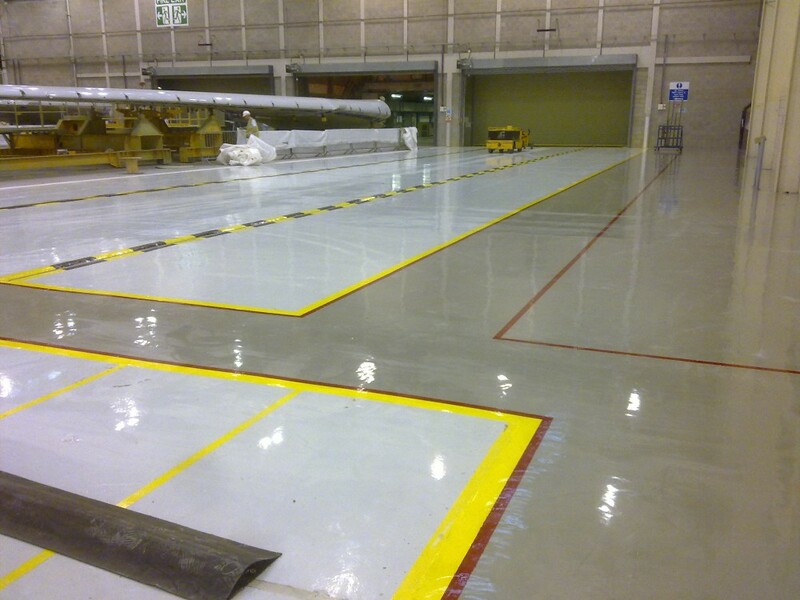 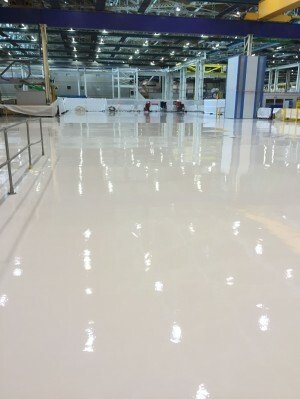 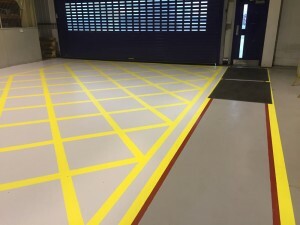 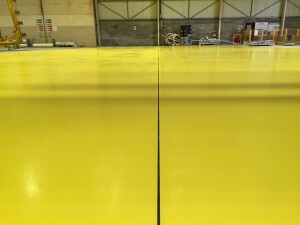 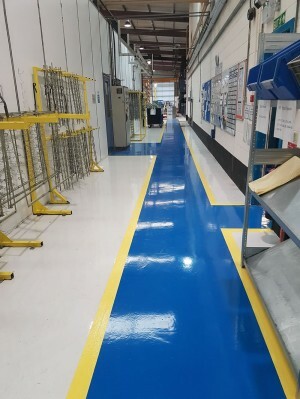 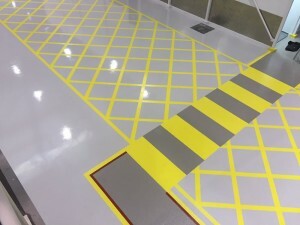 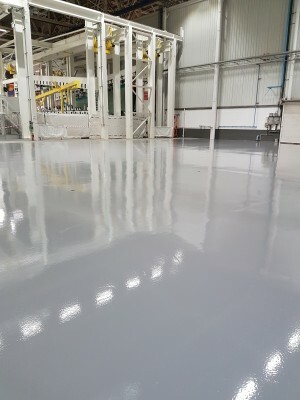 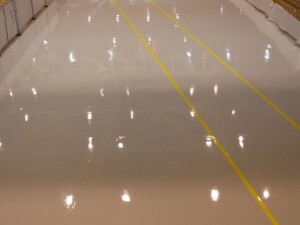 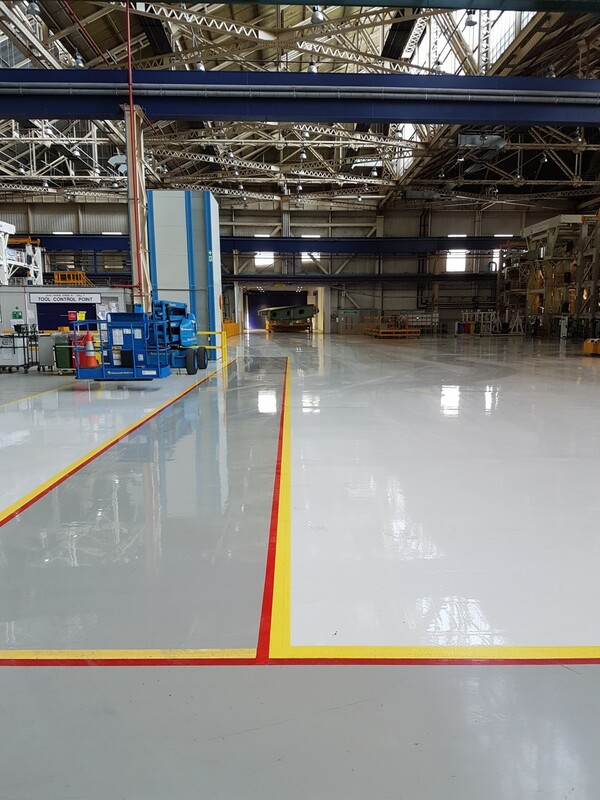 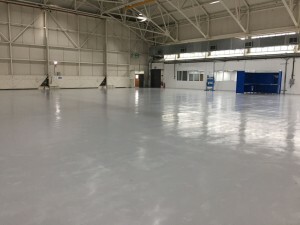 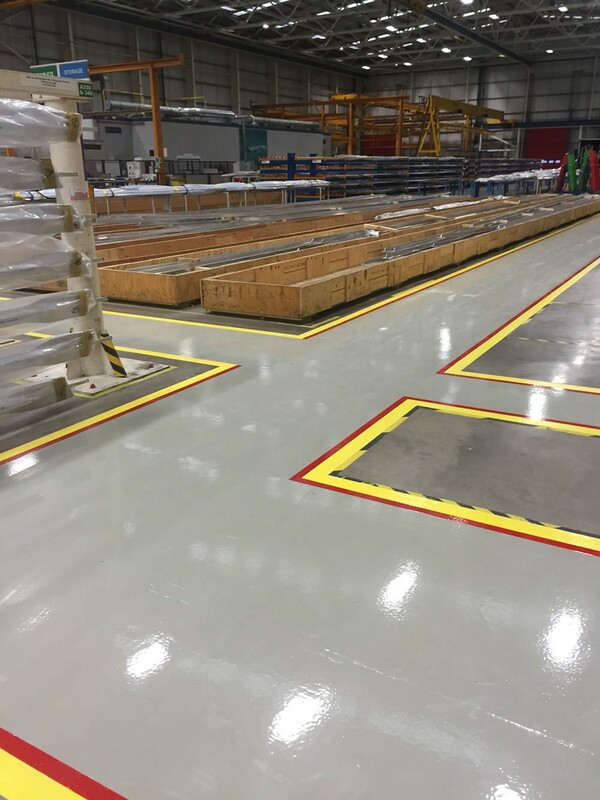 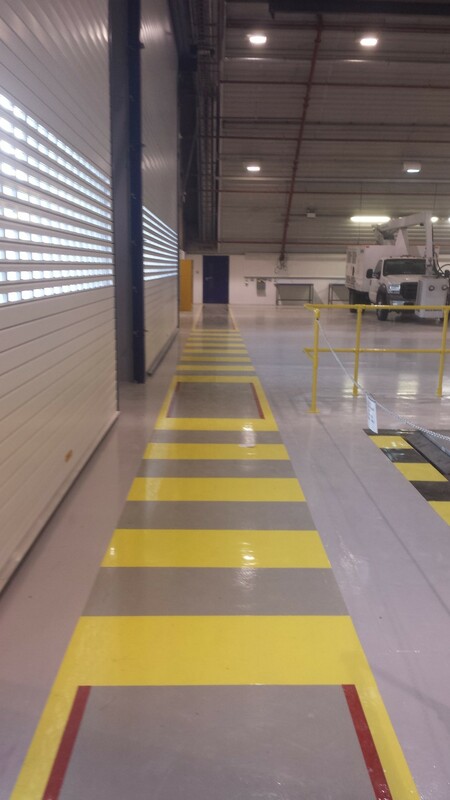 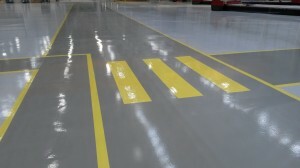 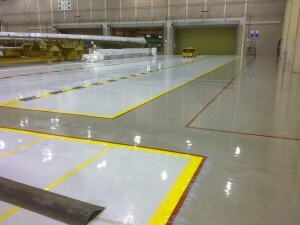 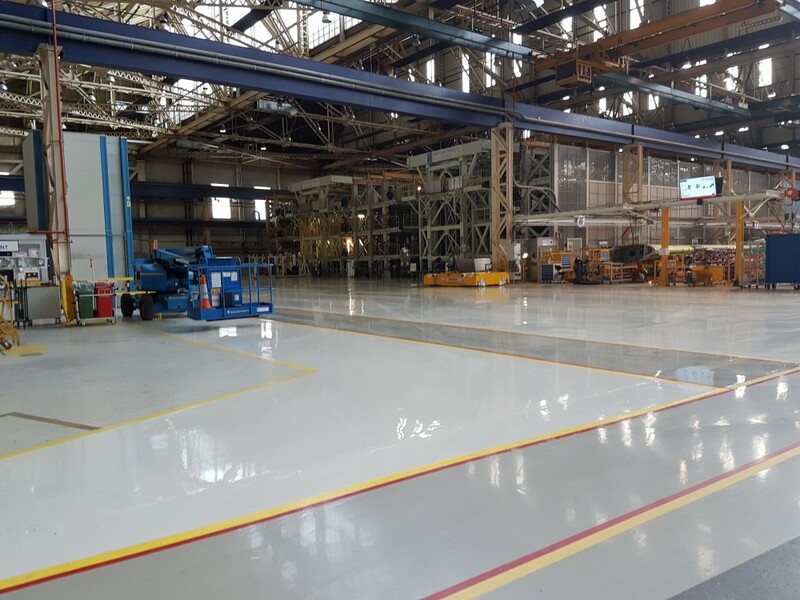 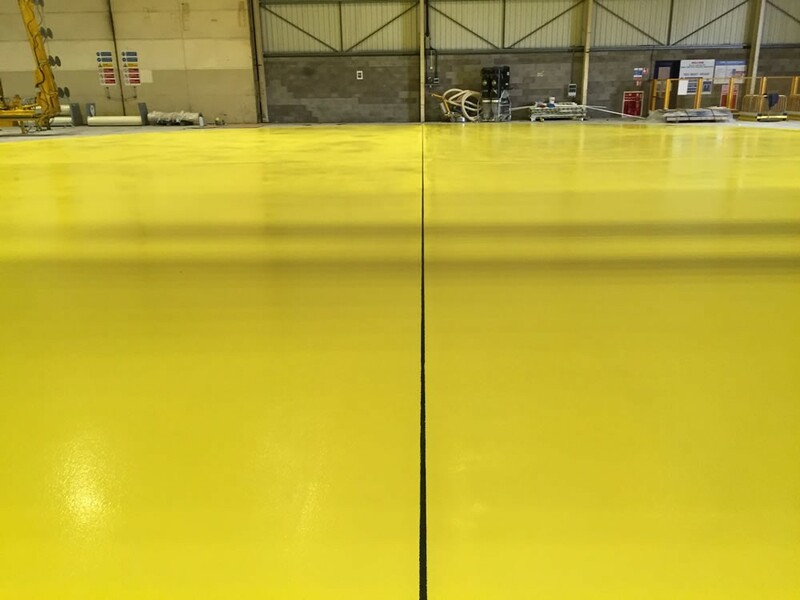 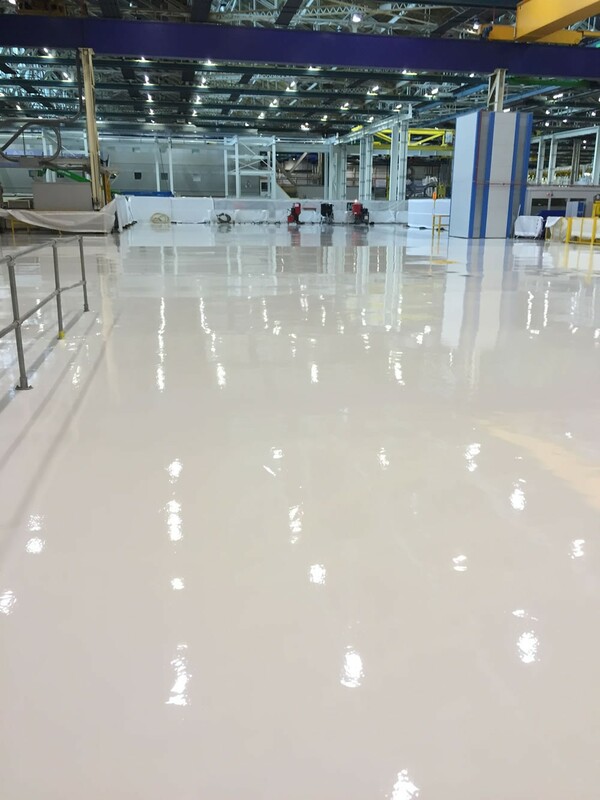 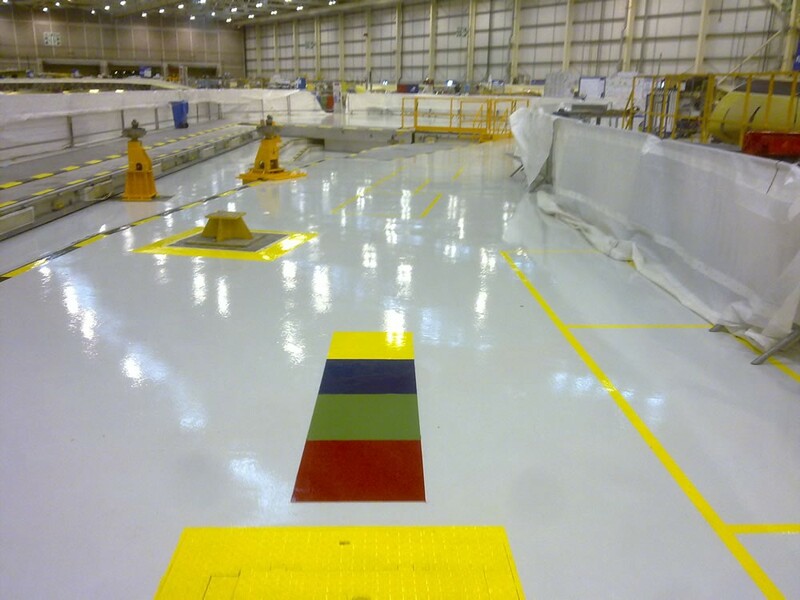 Epoxy coatings align themselves well with the specific requirements needed to fulfil criteria such as; toughness and durability, anti-slip finishes, high footfall tolerance, good abrasive and impact resistance as well as being relatively low maintenance when regularly cleaned. 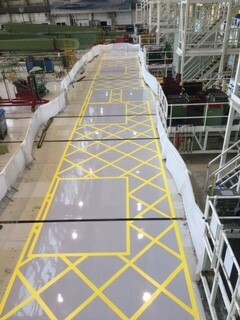 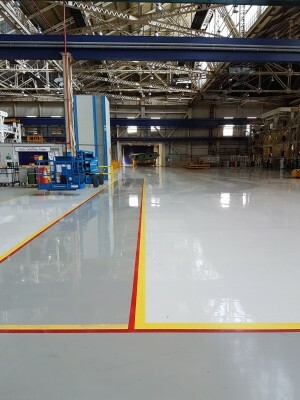 The diverse range of colours and finishes also enhance the appeal of epoxy coating as its visually aesthetic appeal is clear, along with its utilisation for demarcation lines and foot-printing, which are used extensively across the aerospace industry. 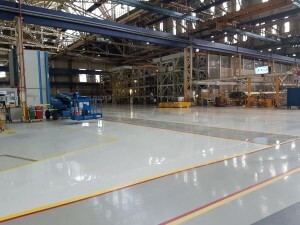 We have provided a vast number of solutions in this sector for companies such as Airbus in Broughton and Magellan Aerospace in Llay near Wrexham.